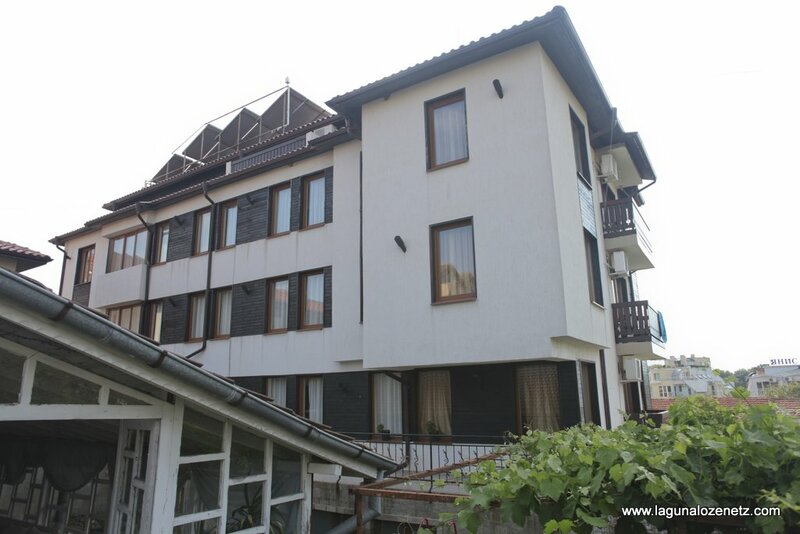 Hotel complex “LAGUNA”Hotel complex “LAGUNA” has a restaurant and a one-family domestic hotel. 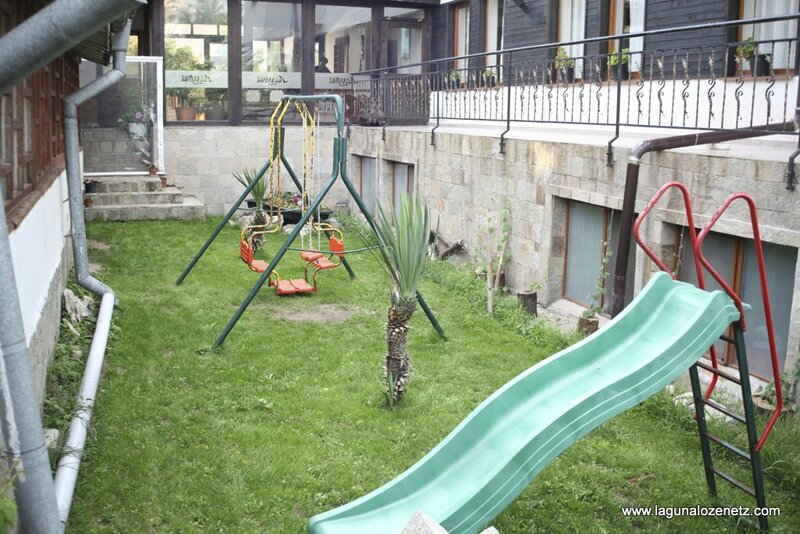 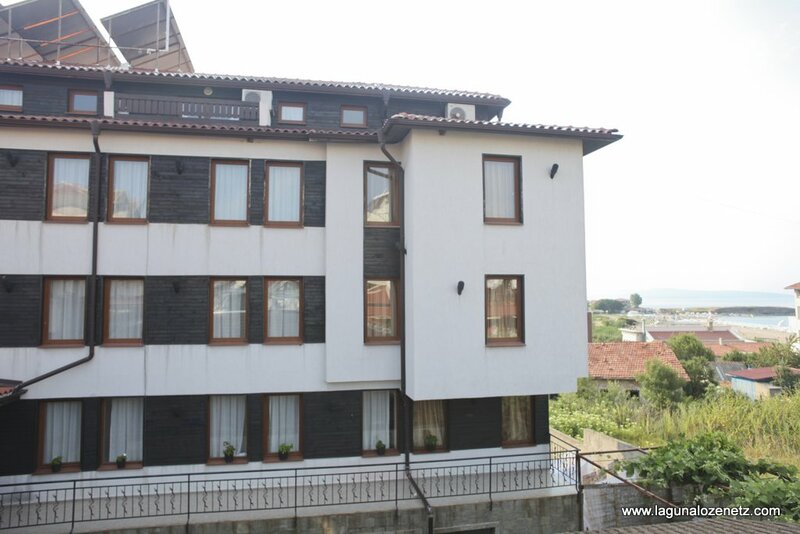 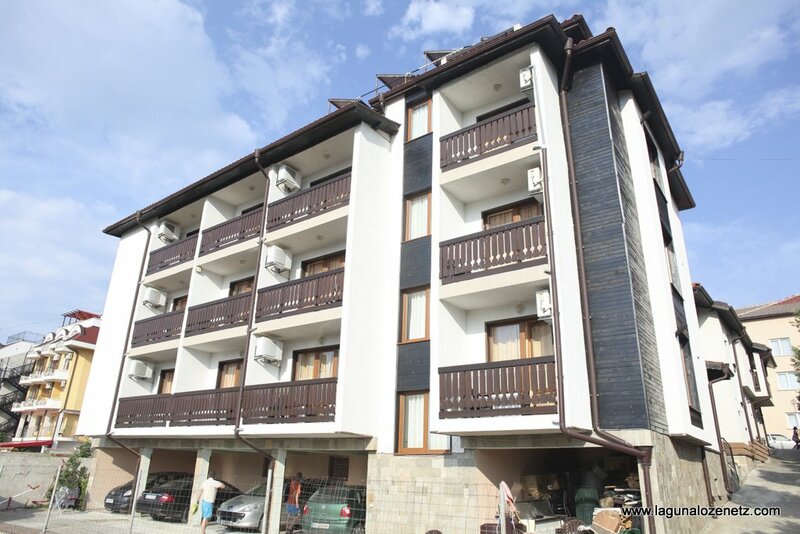 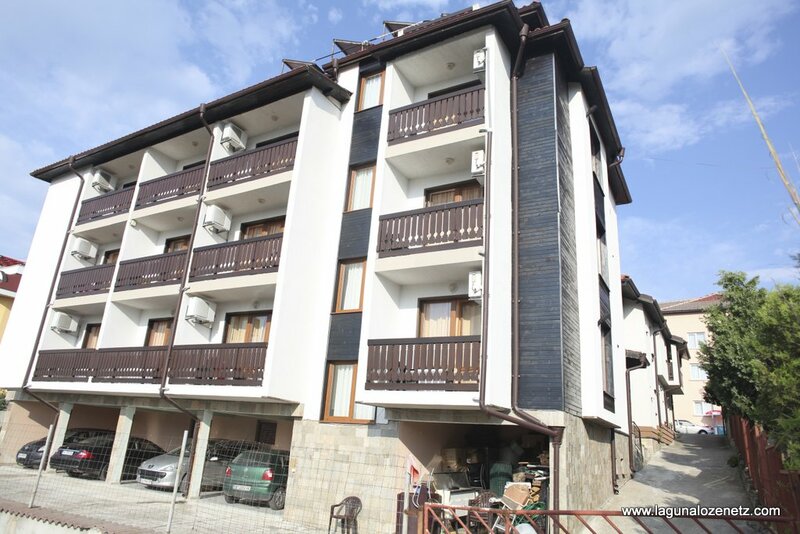 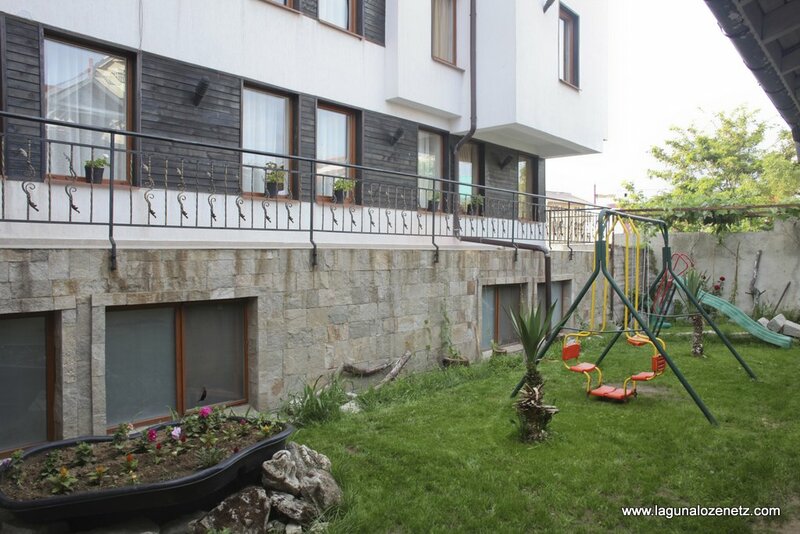 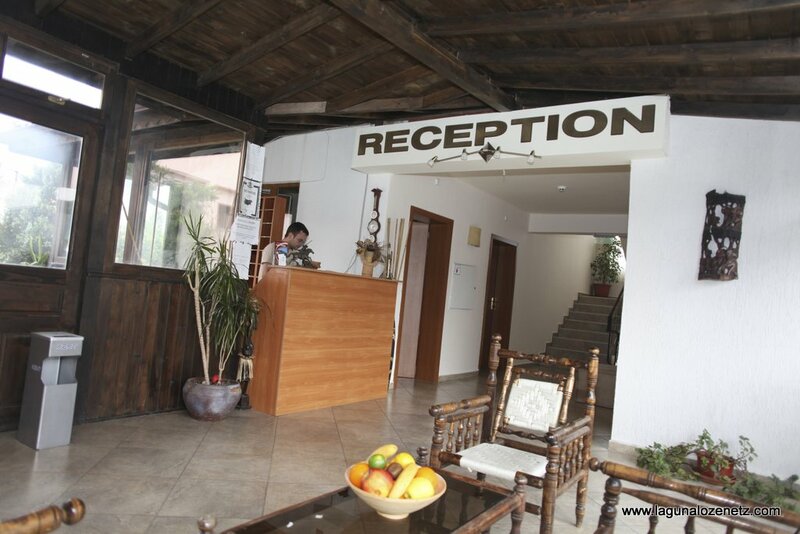 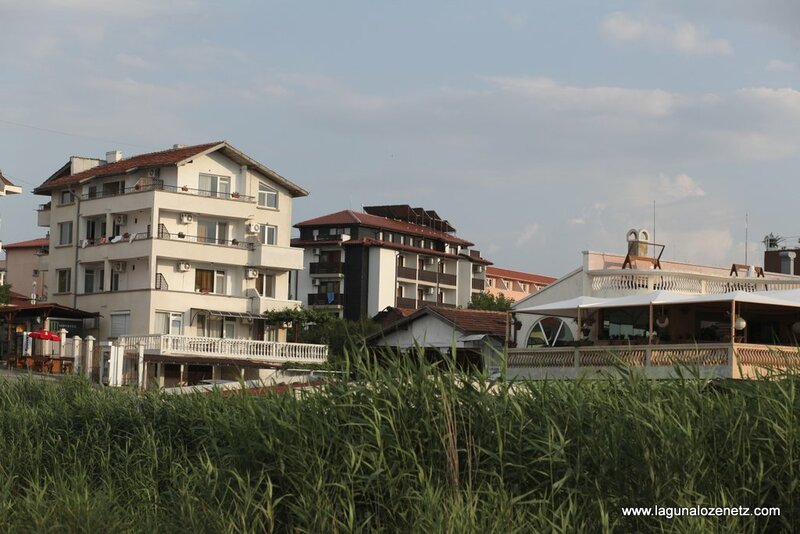 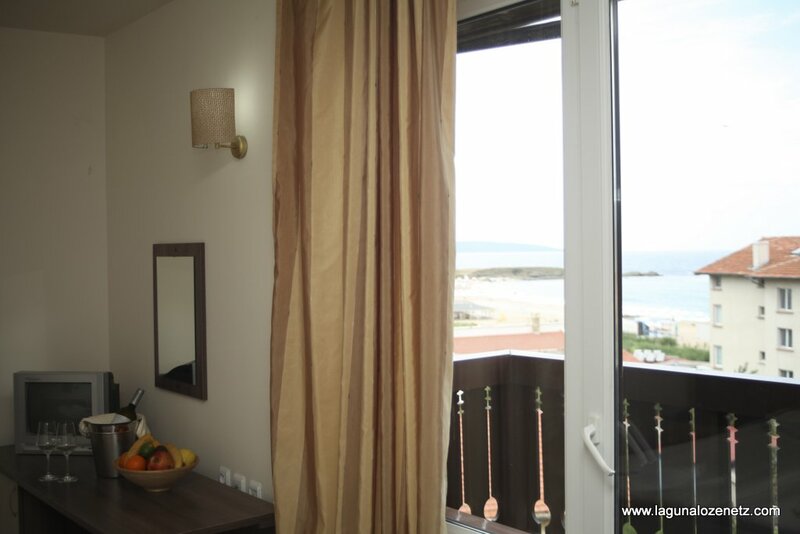 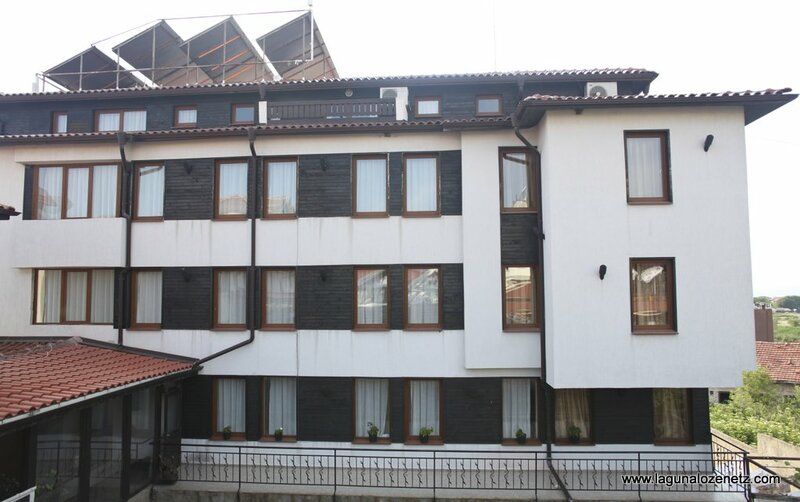 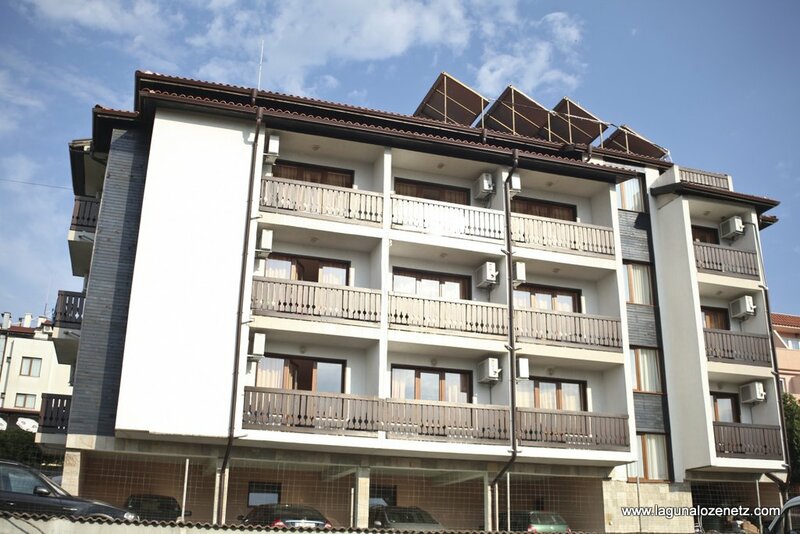 The hotel is a 3 Star category and is panoramic situated on the Black sea coast. 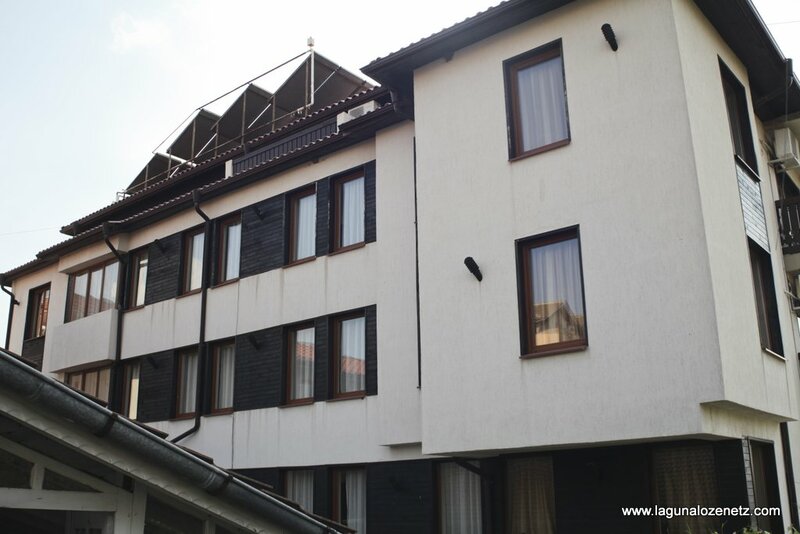 The hotel part of the complex is brand new and started work at the beginning of the summer 2007. 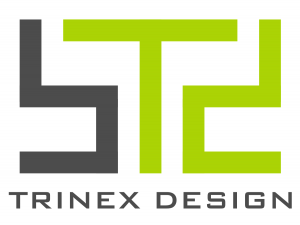 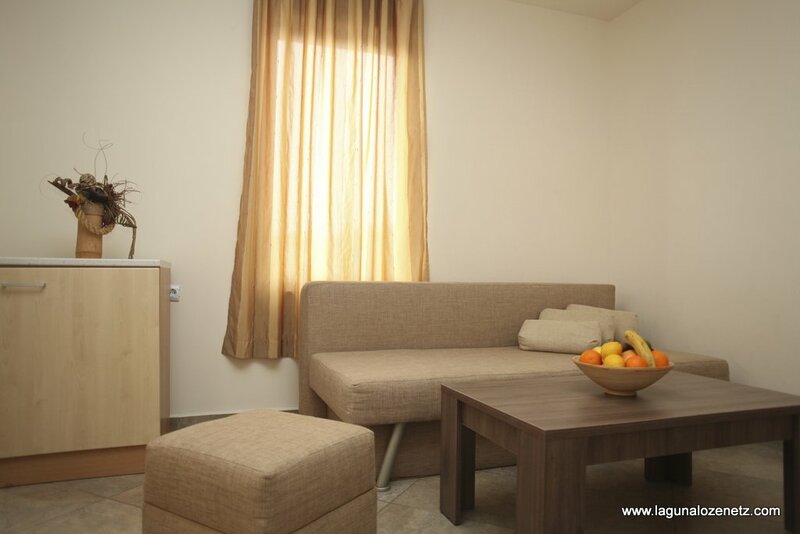 We have 14 rooms, 2 studios and 2 luxurious flats. 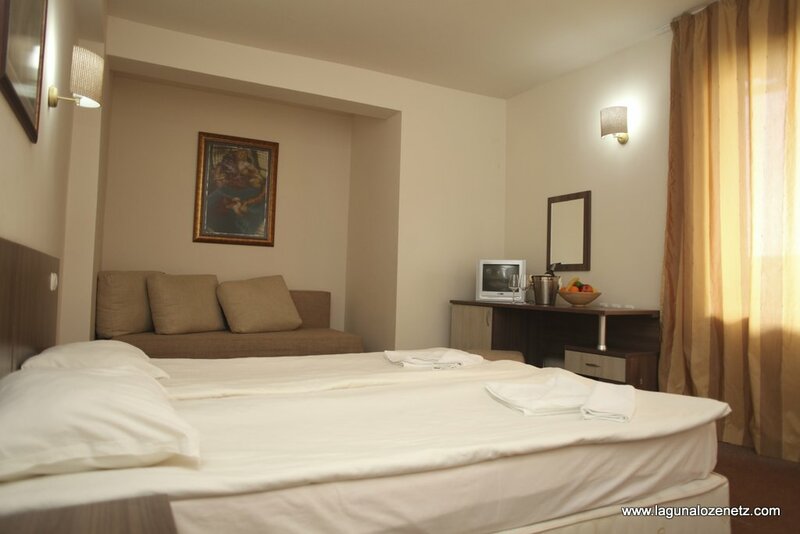 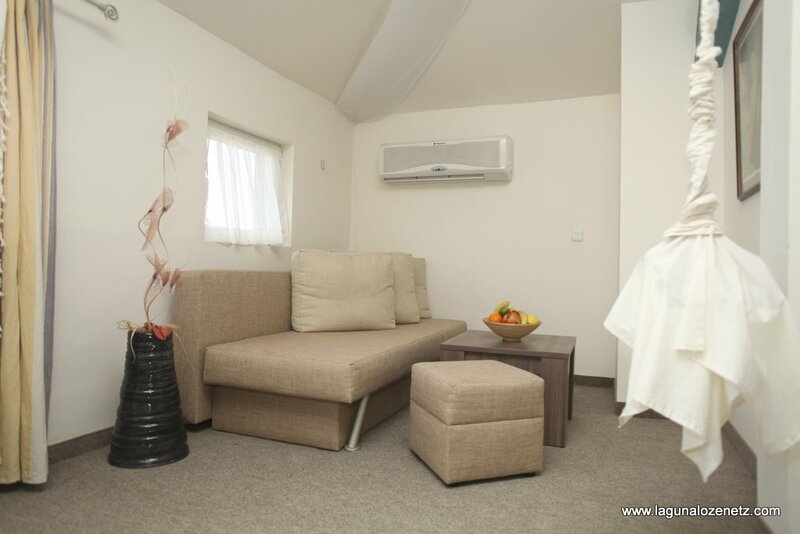 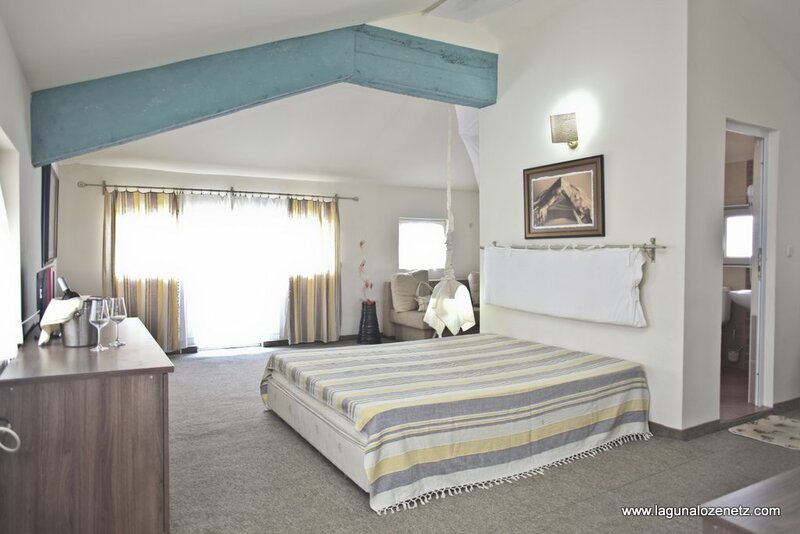 The 13 double rooms, 2 studios and 2 luxurious flats which the hotel has offer cosiness and comfort to their guests. 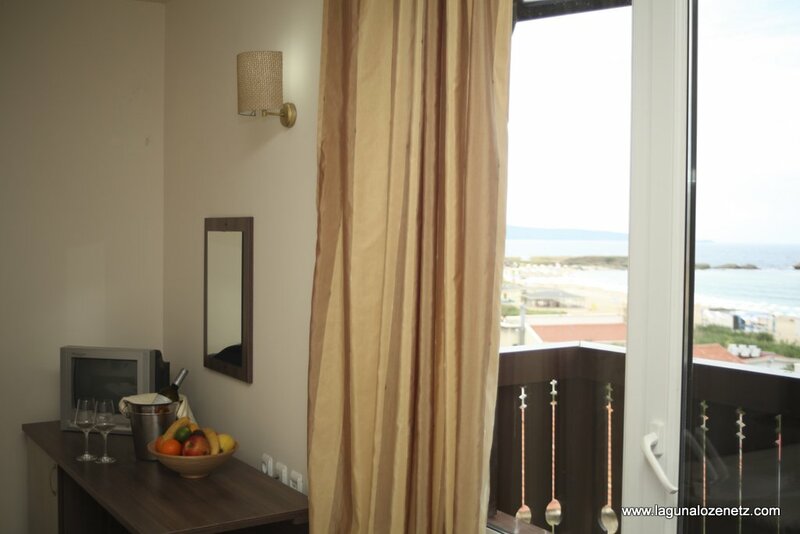 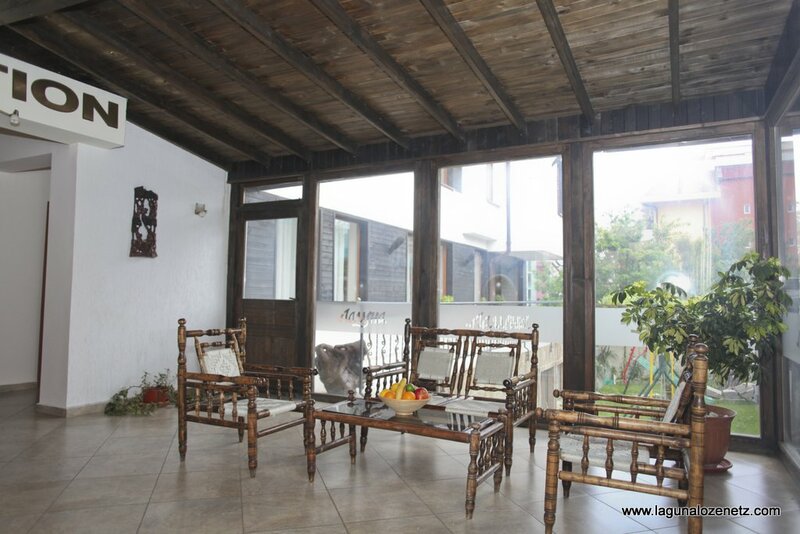 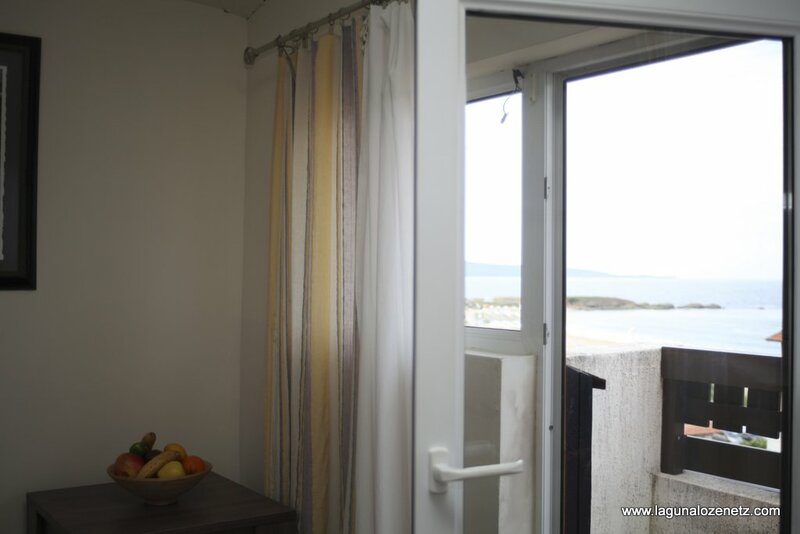 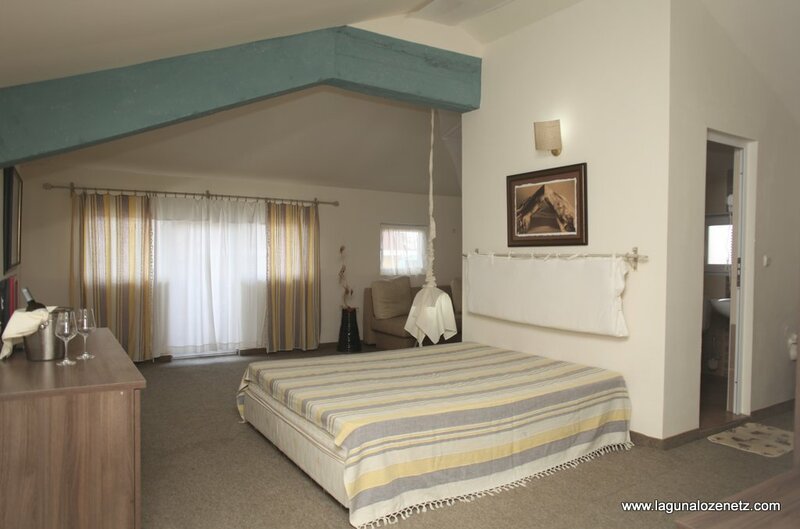 Every room has a separate bathroom, an air conditioner, cable TV, Internet, a panoramic terrace to the sea.